Home » celebrities » news » Salman Khan sentenced to Five years in jail for poaching rare antelope back in 1998. 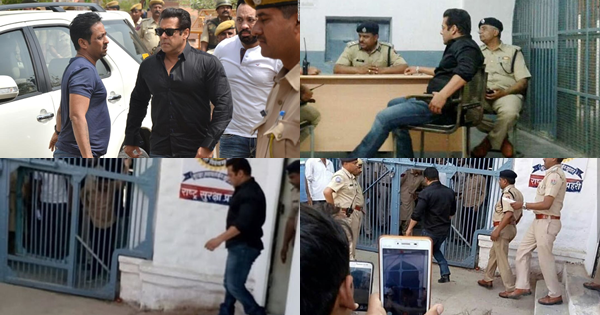 Salman Khan sentenced to Five years in jail for poaching rare antelope back in 1998. Bollywood superstar Salman Khan sentenced to five years in jail for poaching rare antelope back in 1998. 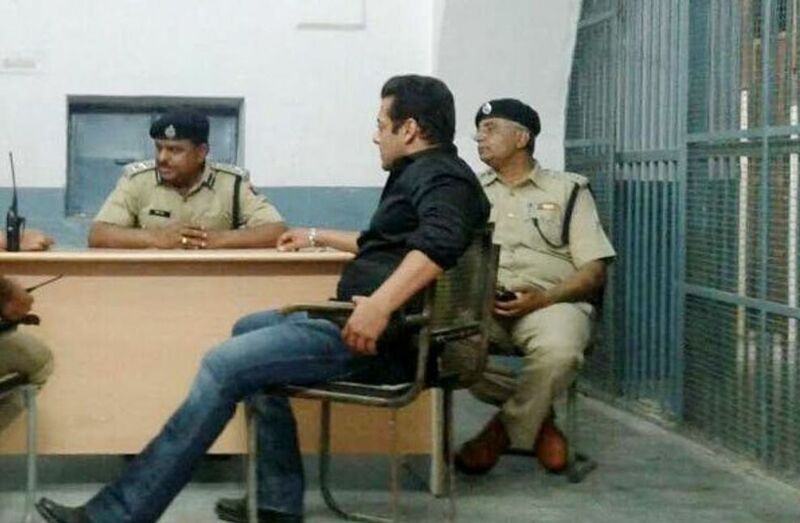 Salman Khan spotted at the Jodhpur Jail after the Black Buck Poaching Case verdict.